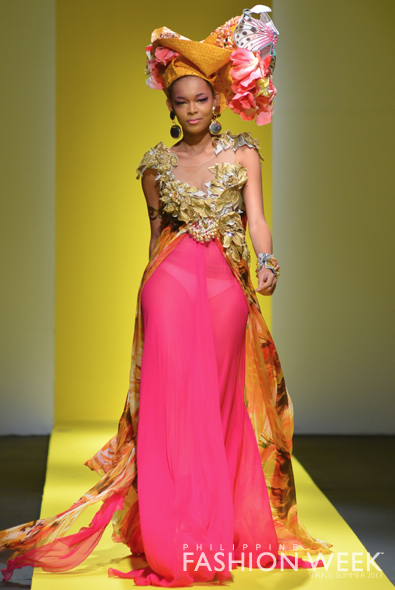 Philippine Fashion Week: Franny Serrano S/S 2013 Collection. 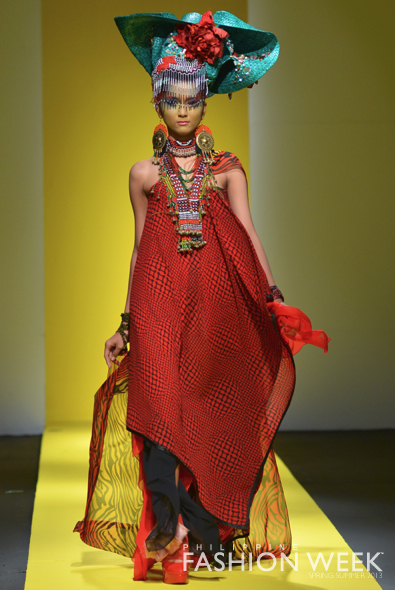 True Fashionista Now > Uncategorized > Philippine Fashion Week: Franny Serrano S/S 2013 Collection. 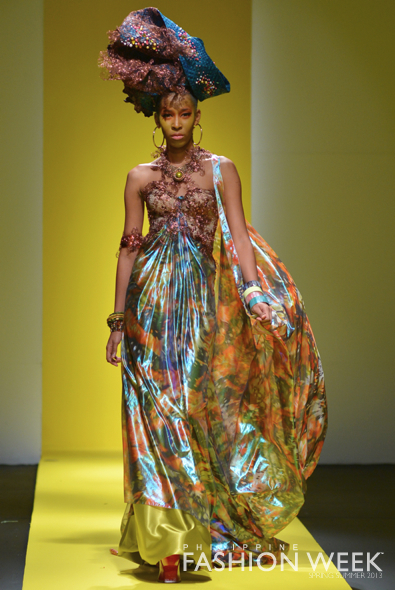 Philippine Fashion Week: Randall Solomon S/S 3013 Collection. 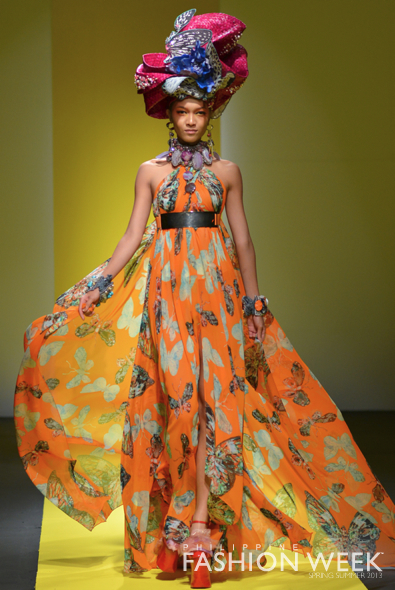 Paris Haute Couture: Giambattista Valli Fall 2012-13 Collection. 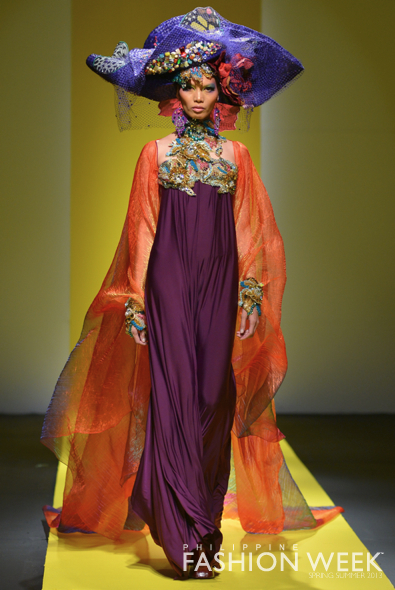 Philippine Fashion Week: Aris Pico S/S 2013 Collection. 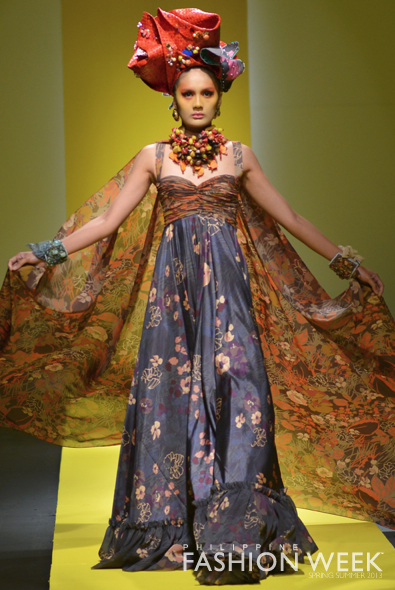 Philippine Fashion Week: Gil Macaibay S/S 2013 Collection.